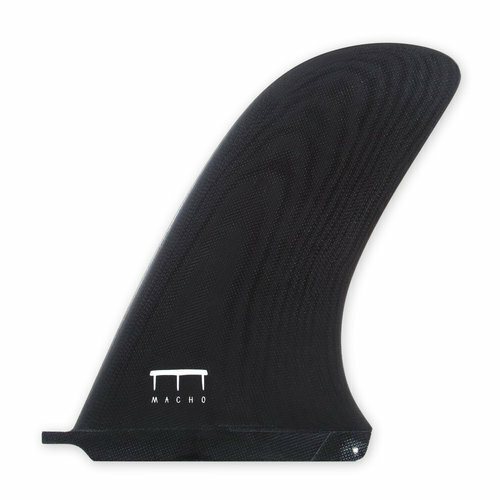 Your go-to fin for classic piggy noseriding. 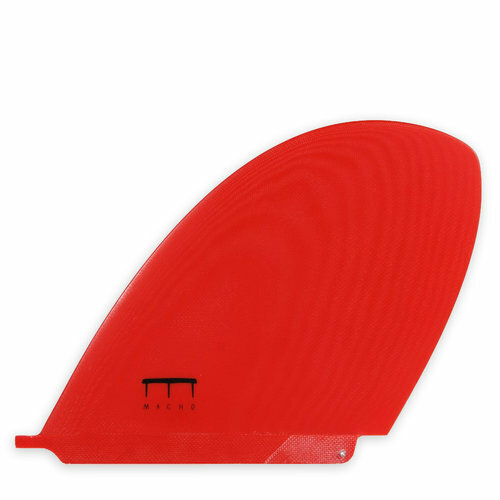 Massive fin surface, hold, drive and stability on the tip. 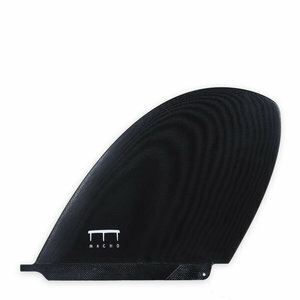 This one has a continuous curve foil from base to tip, no flat surfaces.